Right now, almost all kinds of medicines are available over the counter. For example, at the first signs of cough and colds, one can immediately buy tablets and syrups. Thus, some people are totally dependent on these accessible medicines and sometimes forget that there are natural ways to alleviate symptoms of common illnesses without necessarily purchasing products in drugstores. In our own homes, we can find some of these remedies that are actually effective. 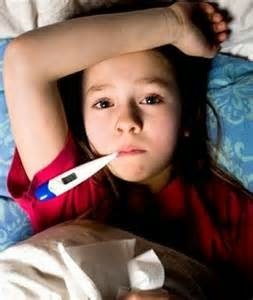 It is interesting to note that most common illnesses like flu, coughs, colds, stomach ache, and others are natural body reactions. These are symptoms that our bodies show after acquiring something detrimental or harmful to it. Most often, we just need some rest to alleviate such symptoms. Over the counter medicines do not actually cure common sickness or illness. They simply help relieve the discomfort associated with common illnesses. 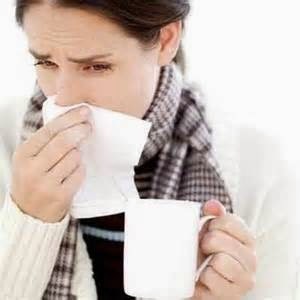 Cough and colds are symptoms that your body is tired. No amount of cure can eliminate these common illnesses from your body. For as long as you continue to abuse your body, you will always get it from to time. Thus, most doctors would prescribe a good amount of rest and eat your way out. They would prescribe anti-inflammatory, anti-bacterial, and decongestants just to give you comfort while dealing it the natural way. 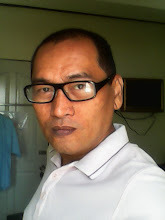 As for loose bowel movement or LBM, it is an indication that we have toxins in our intestines. The instinct of most people is to buy attapulgite tablets to treat LBM. Sadly, according to medical experts, frequent use of attapulgite every time you suffer from LBM can actually damage your digestive system. The tablets work by paralyzing some parts of your digestive system so that you will not be induced to defecate. Frequent intake of attapulgite may actually result in permanent paralysis of your digestive system to the point that you can get poisoned with your own waste. Some doctors suggest drinking soda and water instead. Soda will induce your body to flush out the toxins and water will keep you rehydrated. When your child does not eat well, the instinct of mothers is to buy appetite stimulant. Not eating well may not be a form of common illness but not eating well expose your kids to these conditions. Some doctors will probe about what is served on the table first before prescribing appetite stimulant. Some physicians also recommend serving kids with lemon juice so as to provoke hunger pangs. It is actually natural for kids not to eat food what is not appealing to them. In relation to this, check your menu and spice up your cooking and food preparation. This can help you save money on medical bills and save your kids from harmful ingredients that are contained in medicines. So the next time any of your family members suffer from common illnesses such as coughs, colds, and loose bowel movement; do not panic. Remember, these are normal reactions when our body is tired, when you eat harmful food, and a weak defense mechanism due to poor diet. The natural ways suggested in this article will help curb common illnesses.